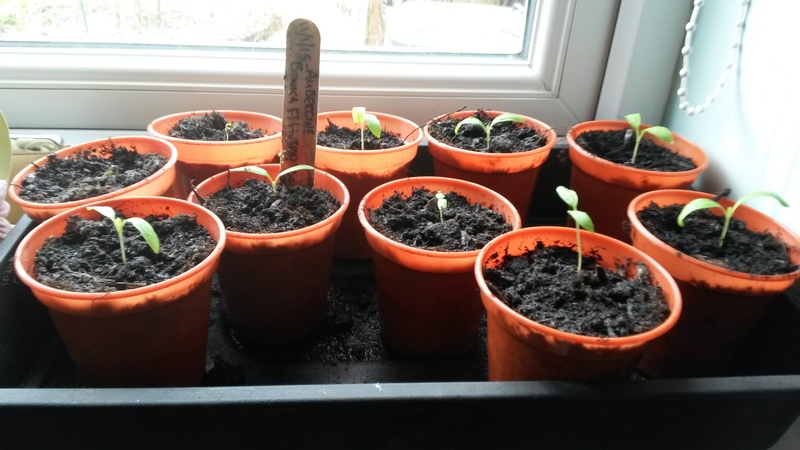 Did Ade mention that he’s growing all his seedlings in the house at the moment, because we don’t have a greenhouse and it’s too chilly outside? 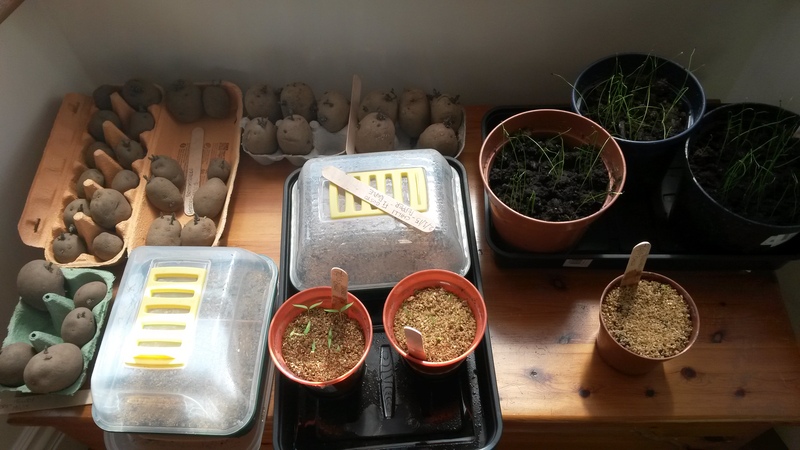 And that the window seat in the front room has been invaded by everything from chitting potatoes to sprouting leeks? Can you tell I’m itching to get my house back? OMG! Who wouldn’t? Poor Agent Sophie! Agent Sophie, I know where all this is leading. Agent Ade wants his Greenhouse. Next thing you won’t be able to locate the toothpaste on the bathroom sink for the sprouting tomatoes. How big is your backyard? Brilliant! I think it is great. I have not even started yet as I have been working on the house. I love it that you are both so keen! 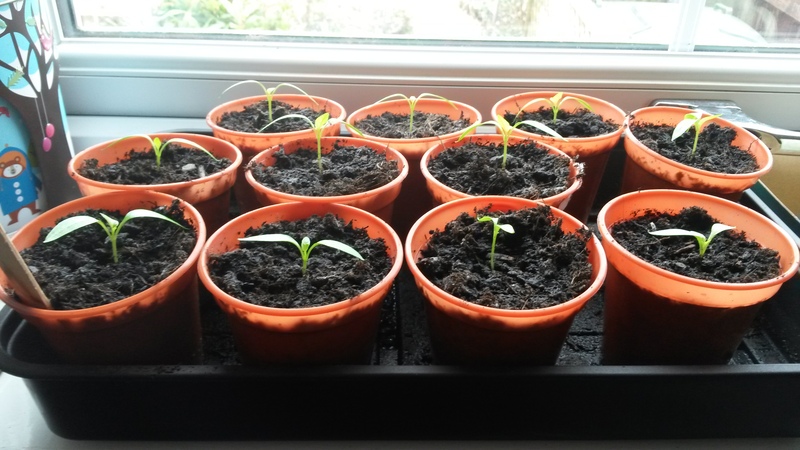 I feel for you and your invaded space…and then there’s the watering. I do love the greenery Helen, but when there’s nowhere to sit because of the potatoes on the window-seat and the dining room chairs have been hijacked to accommodate pots of chilli peppers which are shoved against the radiators for the extra heat, it does feel like the house is being invaded!